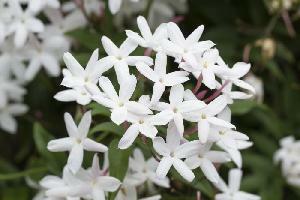 Have good jasmine flowers for export have min volum supply for regular requirements have good volume freshly harvested. 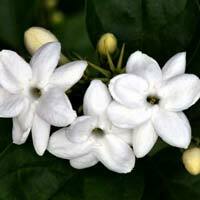 Fresh Jasmine Flower that we offer does not have any coating of chemicals. Only the natural products are used to retain their freshness for a longer period. 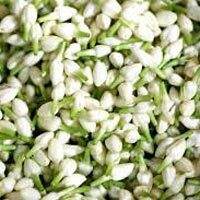 We are counted among the top companies, which are engaged in exporting and supplying Jasmine Flower from Tamil Nadu, India. 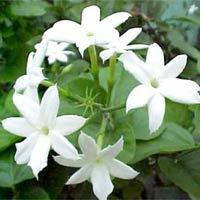 We have a vast distribution network that enables us to deliver retail as well as bulk orders for Jasmine Flower on time.